Welcome March! 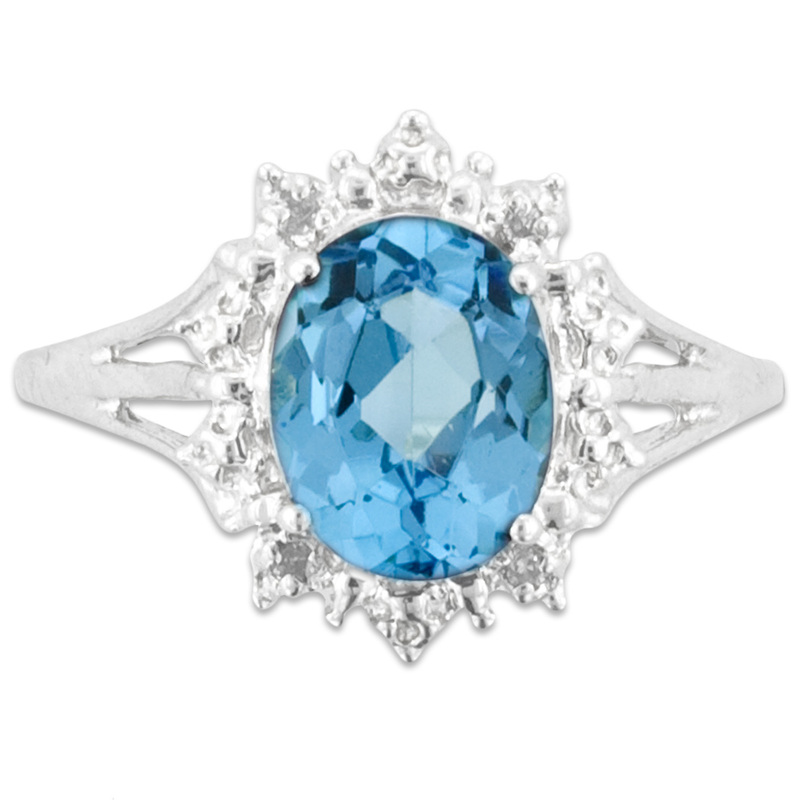 Spring will soon be here and this month’s birthstone is the gorgeous light blue Aquamarine! How did the Aquamarine get it’s color? Aquamarine is colored by trace amounts of iron that find their way into the crystal structure. Is there any special care for the Aquamarine? The Aquamarine is very durable. Wash it like you would most gemstones, with warm soapy water and a soft polishing cloth. One thing to keep in mind is that you need to take care to avoid wearing aquamarine around chemicals such as alcohol or ammonia, which can damage the stone. 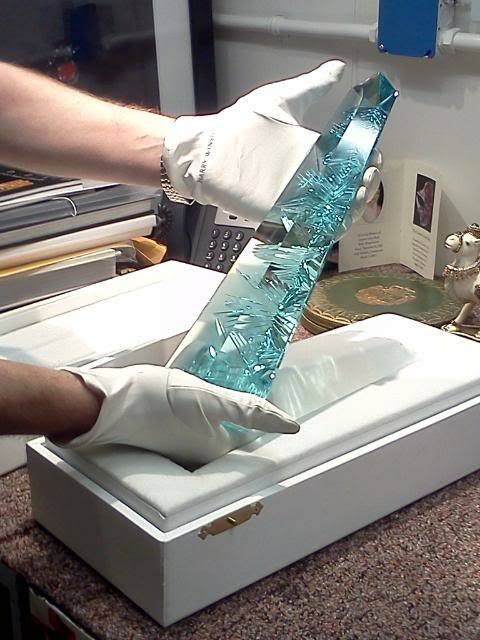 What is the largest Aquamarine found? There have been huge finds of aquamarine with the weight of several tons that didn’t qualify for cutting due to the weak, gray or opaque color. The largest find of aquamarine in gemstone quality dates back to 1910. The “Minas Gerais” in Marambaya, Brazil mined a stone of 243 lb (110.5 kg), 18 inch (48.5 cm) long and 15.5 inch in diameter that was cut in many gems of a total weight of more than 100,000 ct. The ‘Dom Pedro’, weighing 26 kg and cut in Idar-Oberstein/Germany in 1992 by the gemstone designer Bernd Munsteiner, made it the largest aquamarine ever to have been cut. 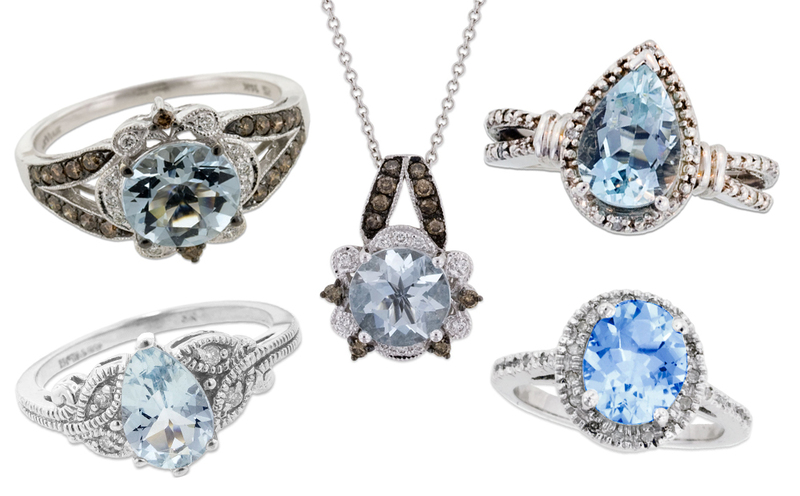 See our collection of Aquamarine here. This entry was posted in Birthstones, Jewelry, Jewelry Cleaning Information, Jewelry Guides, Jewelry History and tagged aquamarine, birthstone, blue, jewelry warehouse, march birthstone. Bookmark the permalink.